FURNISHED MODELS NOW AVAILABLE TO TOUR.  Call (239) 231-1300 to schedule an appointment today! Venetian Pointe by Zuckerman Homes is an intimate community of only 100 well-appointed residences perfectly situated at the corner of Summerlin Road and Gladiolus Drive. Living just five miles from Fort Myers Beach, six miles from Sanibel Island, and moments away from over 40 renowned golf courses will make your new home an oasis in paradise. Lakes Regional Park is nearby, as well as entertainment venues, world-class shopping, dining options, and the vibrant nightlife of Downtown Fort Myers. Don’t Just Live in Paradise. 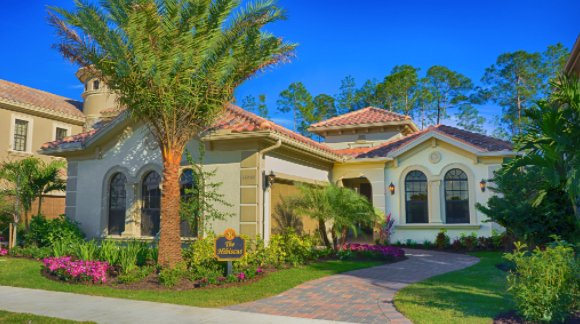 Situated on a sprawling 50 acres in South Fort Myers, Venetian Pointe by Zuckerman Homes is an intimate community of only 100 well-appointed residences. Over one-third of the community has been set aside for nature preserves and sparkling lakes, interweaving the community’s Italian-inspired architecture with the area’s picturesque surroundings. Every residence epitomizes elegance and sophistication with spacious layouts and luxurious features. Venetian Pointe showcases four masterfully designed one and two-story floor plans, each with flex options and customization possibilities that allow you to make your home truly unique. Join our VIP list today!